Getting tired of winter? Want to socialize in a competitive manner? 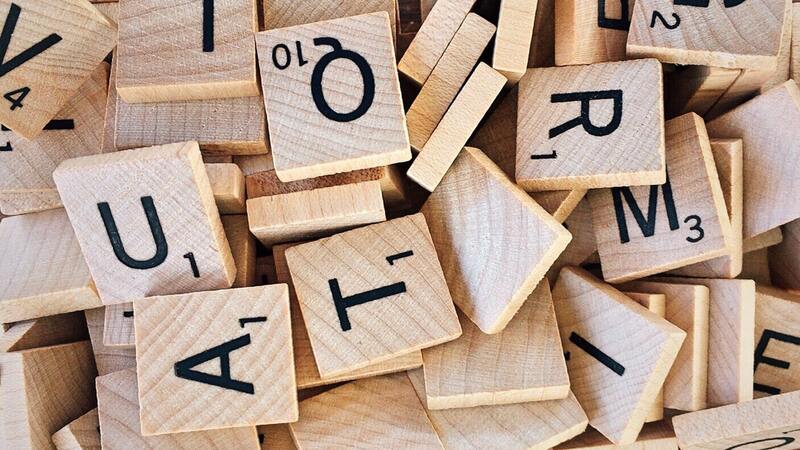 Sign up for our first Scrabble Tournament! This is an individual event where each person plays at least 2 rounds. Top scorers will enter semi or final rounds.